That’s right! 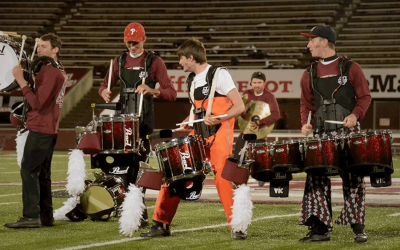 We partnered with iGive.com so that your online shopping can earn money that we use to help the Minuteman Band! The best part? 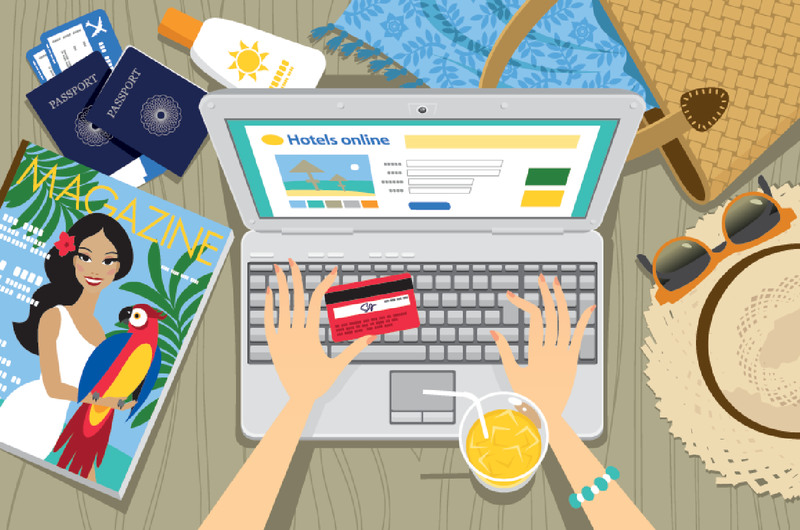 THOUSANDS of online stores participate… even hotel sites and airlines! Each donates a percentage of your purchase to us. It doesn’t cost you a penny to participate. Just shop for the goods you need! Go to iGive.com to sign-up and shop. It gets even easier if you install the iGive Button to automatically detect participating stores and credit you for the donation. AND THE BEST PART? Sign up now through May 10th, and we’ll earn an EXTRA THREE BUCKS! There’s FREE MONEY waiting for the UMMB! To date, nearly $2,500 has been donated. 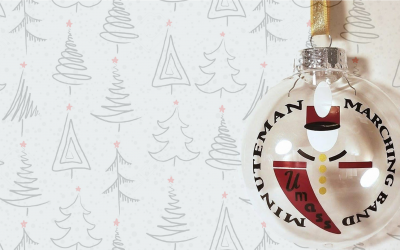 Get your Minuteman Band ornaments!